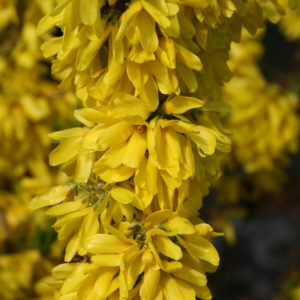 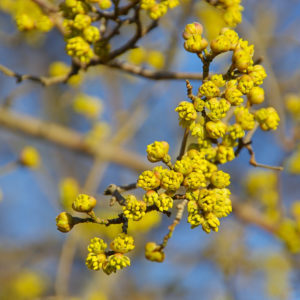 While the weather may not show it yet, spring has sprung and many of our customers are looking for a tree or shrub that will remind them spring is here each year. 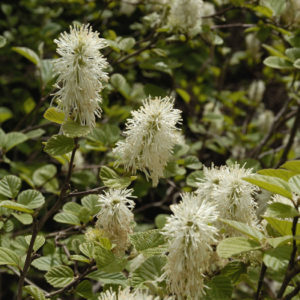 Frisella Nursery’s landscape designers all have their favorite trees and shrubs for spring interest, so we asked them to share theirs. 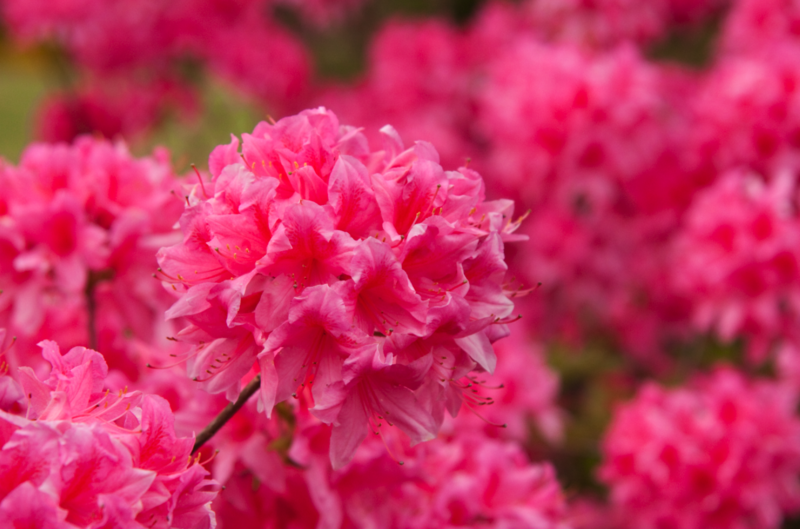 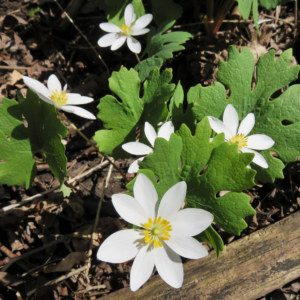 Take a look at their favorite plants for spring in the St. Louis landscape. 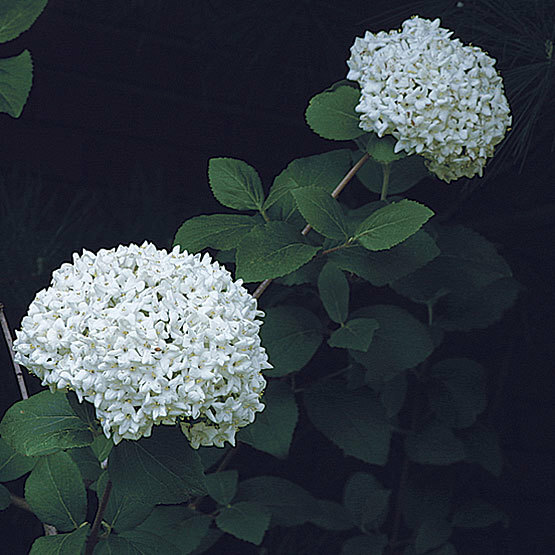 – Evan Winkler, Frisella Nursery Landscape Designer.